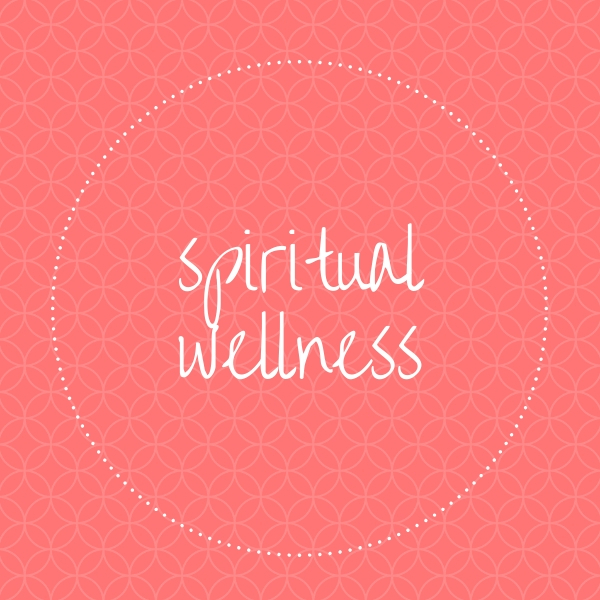 lighthouse/haven is a spiritual wellness company created to fill your cup, provide intuitive guidance and strengthen your connection to the source within. Bring Chelley in to light up your next event, workshop or retreat. Actress, singer, dancer, choreographer, director. 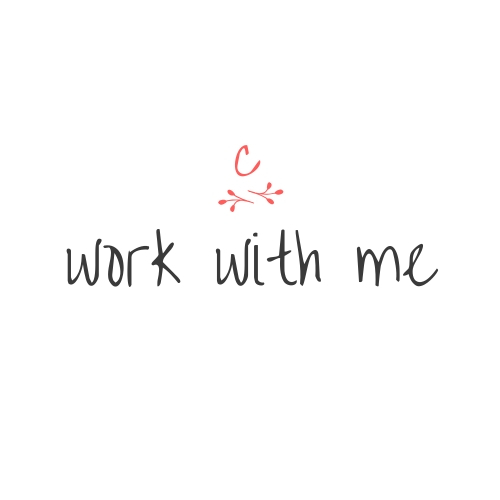 Find out how to work with Chelley in the arts.